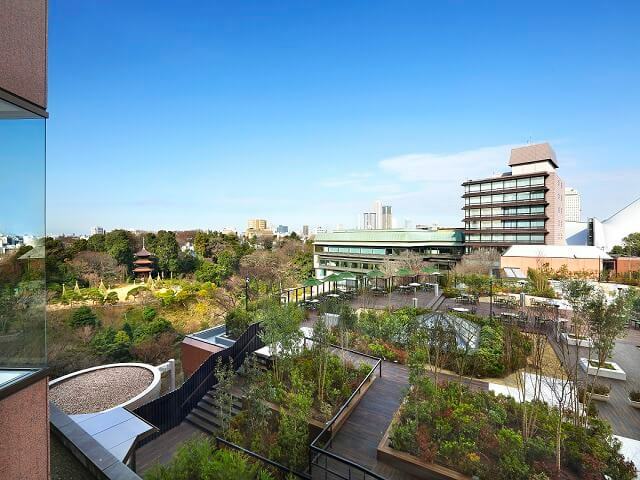 Located in the Hotel Chinzanso Tokyo, the Chinzan-so Japanese Garden located in Bunkyo, Tokyo. 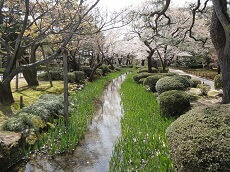 The garden is a short walking distance from Edogawabashi Station and is filled with many of historical artifacts collected across Japan. One of the most notable artifacts at the garden is the pagoda transferred from the Hiroshima Mountains. It is a Japanese construction style pagoda built by the monks of Chikurin-ji temple (the pagoda doesn't use any nails). 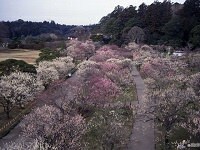 The garden was named Chinzan-so, or House of Camellia for the numerous camellia flowers. There are records indicating that Emperor Meiji himself held conferences at the House of Camellia with high ranking dignitaries. 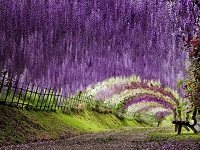 The garden has stone lanterns, shrines, a watermill, a bridge, natural springs, and a 500 year-old sacred tree. You can access the garden between 6AM to 11PM. 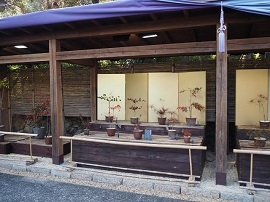 The Makino Botanical Garden was established in 1958 with a museum dedicated to Tomitaro Makino, the Father of Japanese Botany.